Dizionario delle lingue croata e italiana. Parte II: Croato-Italiana. Serbo Croatian Reading Passages. 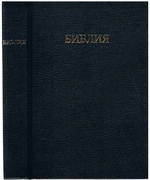 with comments, exercises, vocabulary. BANTAS, Andrei, GHEORGHITOIU, Andreea, LEVITCHI, Leon. Grammaire de la Langue Bulgare avec le concurs de Stefan Mladenov. BEAULIEUX, Lèon (Stefan Mladenov) Bilibin. Socjalizm i Sprawiedliwosc. Studium etyko-ekonomiczme. 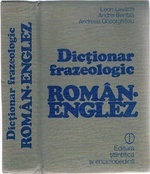 New English-Croatian and Croatian-English Dictionary. With an Appendix.